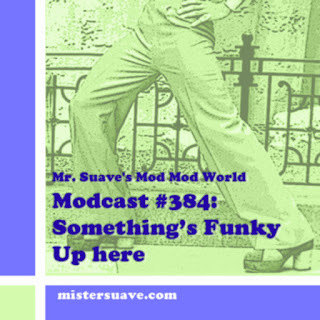 Welcome to Mr Suave's Swingin' cocktail lounge and now you can enjoy a few of the songs that started me down the lounge music path. There is no doubt that my involvement in the mod scene led me to being a lounge music junkie loving all sorts of easy listening, space age pop, acid jazz, swing and other retro types of music. Lucky for me!